The end of China’s term limits and its ‘Peaceful Rise’? Home /China, Politics/The end of China’s term limits and its ‘Peaceful Rise’? In 2005, Zheng Bijian, a leading PRC intellectual, advanced the notion of China’s peaceful rise. This was designed to calm those who viewed China’s rise as either a current threat or a potential threat in the future. Yet, since 2012 with assertive Chinese actions in the South China Sea, and especially with Xi Jinping’s decision to remain as leader of China beyond the previously mandated ten-year limit, there are not many reasons for optimism regarding the concept of China’s peaceful rise. 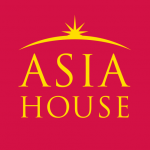 Based on the fundamental changes that Xi Jinping has initiated—the Asia Infrastructure Investment Bank (AIIB), the Belt and Road Initiative (BRI), the China Dream, China’s island building (or “land reclamation” as the Chinese media frames it) for the ostensible purpose of projecting military force in the South China Sea, the crackdown on civil society in China, etc.—it is clear that Xi Jinping is determined to advance his version of China’s preferences in world politics. All of these initiatives that Xi has sought to advance should be viewed as a sign that he is not satisfied with the current world order. In other words, China will seek to change the rules of the international system, which does not fit well with the notion of a peaceful rise. Considering that Xi has advanced a very ambitious agenda in just his first five years in office, there is no reason for why we should expect anything less ambitious in the years to come. Different international relations theories had predicted different outcomes—and still do— regarding China’s future. Those in the liberal camp (e.g. the Clinton administration in the 1990s) argued in favour of trade with China and engaging China in international organizations, with the argument being that China will seek to maintain the benefits of trade and forgo international conflict due to the desire to maximize such trade benefits. Regarding power transition theory, which focuses on the declining power and the rising power, war can be avoided if the power transition goes smoothly and if the rising power is content with the current system. Due to the fundamental differences between China and the US—a Western country versus an Eastern country, one favoring individual liberty and the other embracing a collective focus, one a democracy and the other a democracy (although the Chinese government and many Chinese do consider China a democracy)—it is unlikely that the power transition will be a smooth one. Realists, especially offensive realists like John Mearsheimer, have argued that as China’s economic power increases, we should expect China to advance its interests in international politics. For many realists, unlike liberals, a prosperous China will not result in a pacified China; instead, it will result in a China that seeks to change the international system for its advantage, which does not provide optimism for the notion of a peaceful rise. Instead of China becoming a more open society as its economy has prospered, which is what modernization theory and liberal international relations theory posit, we have witnessed the opposite. In the early 2000s, people inside of China could access Gmail, Google, and Facebook. One did not have to produce his or her passport in order to purchase a train ticket. Now, to enrol at a fitness centre or purchase a train ticket in China, non-Chinese need to produce their passport. When watching Western news programs on television in China, such as BBC or CNN, as soon as anything mentioned that is critical of the Chinese government or simply covers the National People’s Congress, the screen goes black until the commentators are no longer talking about that topic. In short, instead of China becoming more open, the government has tightened its grip even more on many facets of daily life in China, with the latest version of this being Xi Jinping’s staying in office beyond the previously mandated term limit of ten years in total. This recent decision by Xi Jinping is not a step in the right direction towards promoting the concept of a peaceful rise. 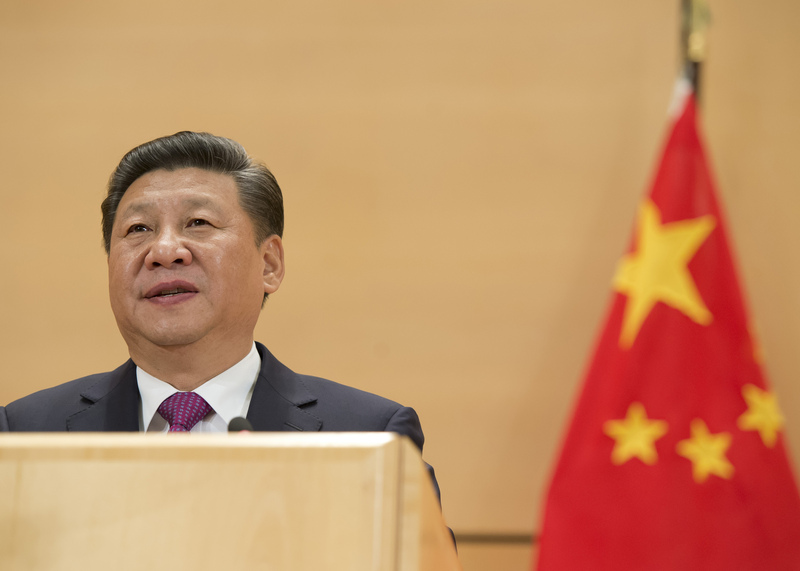 Since Xi is here to stay—and it appears that he will seek to remain president indefinitely—we should expect more ambitious plans that seek to change the international order according to his preferences. Christopher B. Primiano is a Teaching Fellow in the School of International Studies at the University of Nottingham Ningbo China. Image Credit: CC by UN Geneva/Flickr.